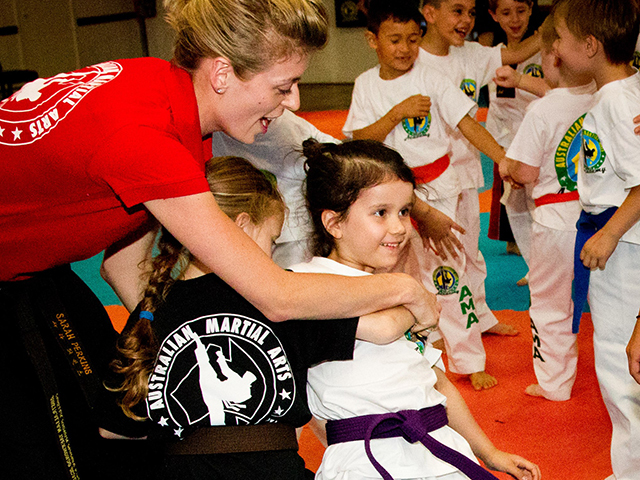 The Dragon’s program is a martial arts and life skills program tailored for six, seven and eight-year-old children in a fun and positive environment. In this program, your child will develop confidence, focus, concentration, discipline and co-ordination. The Dragons program is a high energy, fun filled class that covers topics such as stranger awareness and bully busting, while developing self defence and fitness skills. The classes have a fun new curriculum every week which ensures that students develop perseverance to progress in Taekwondo to become a black belt. Taught in a family-friendly environment your child will learn important physical and life skills. All classes are taught by fully qualified instructors with the program developed by our Exercise Scientist and Master of Education specialists. 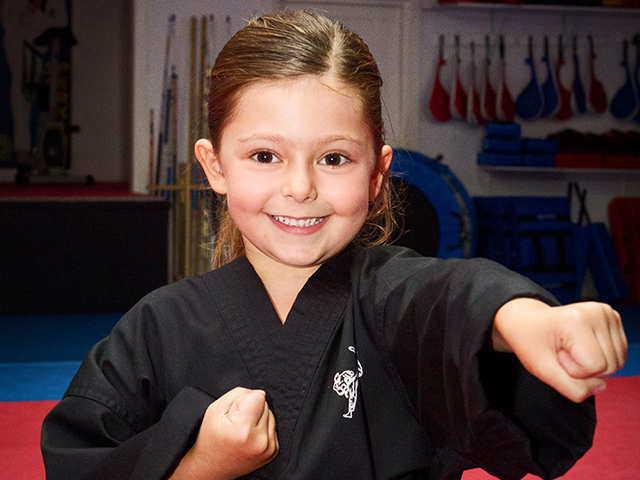 The Dragon’s program works with your child as an individual to build their confidence, respect for other people and equips them with the tools to set goals, be motivated and achieve them. Your child will learn how to control their body and emotions, have missions to improve their behaviour. 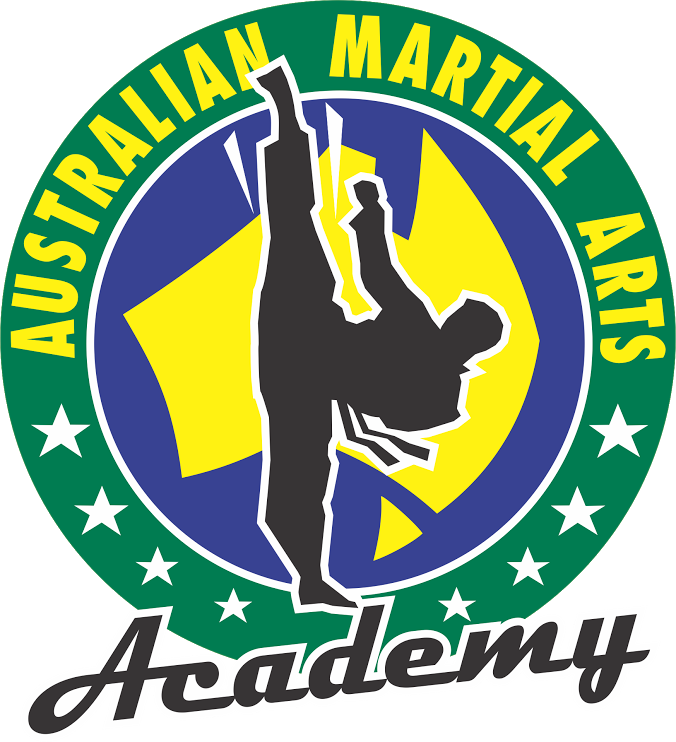 As students progress through the belts towards black belt, they are taught to view themselves as a leader, improving their martial arts, schooling and home-life abilities. Our dedicated team is ready to make sure that your child is set up for a successful life ahead. Please view our comprehensive timetable to check the latest classes for your age group! Contact us to secure your spot in Australia’s best school-age success program today!